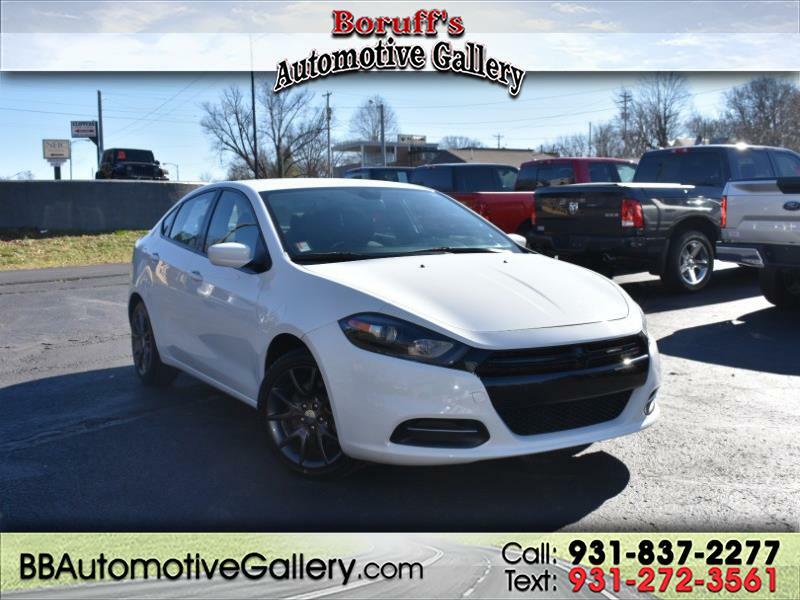 Check out this 2015 Dodge Dart SE now available at Boruff's Automotive Gallery in Sparta, Tennessee.This Dart was a local trade-in and comes with all the features one would need for any road trip or daily commute! With a reliable and fuel efficient 2.0L engine and a smooth shifting automatic transmission, plus additional features like keyless entry, steering wheel mounted controls, power windows and locks, cruise control, and more; this Dodge Dart is ready for the open road! Stop by today and experience the Bill Boruff difference!